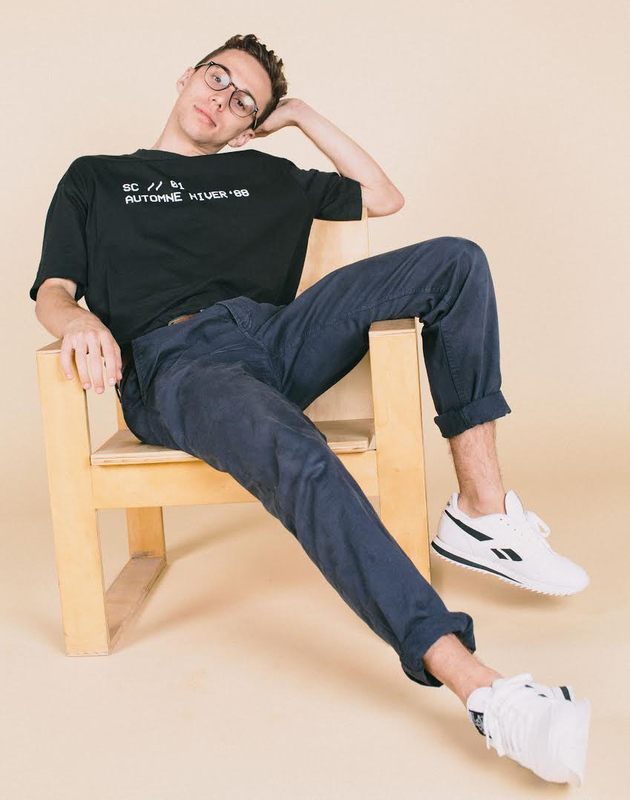 Guest Mixtape & Interview: Young Franco | Mixed. 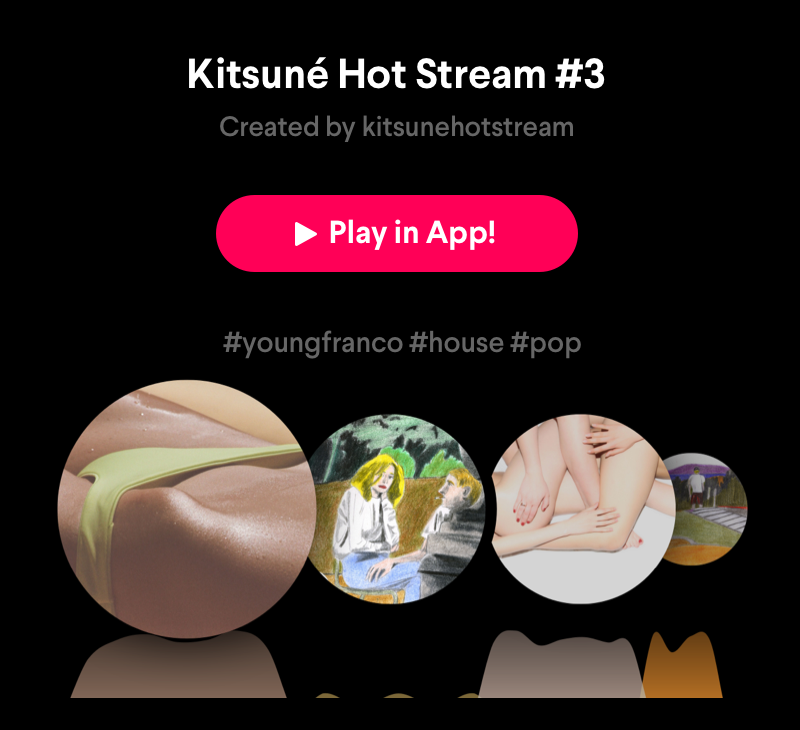 We had a cool chat with the ever so amazing Young Franco and he even created a fabulous mixtape featuring Kitsuné tracks. The Australian genius started DJing when he was 16 and got into producing just a few years ago. He’s inspired by hip-hop, soul and funk and keeps sweeping the world off its feet (quite literally) with his unique funky beats. No dancefloor remains intact when he’s dictating the rhythm. When was that point when you realized that music is going to be your biggest passion in your life? Music was always a big part of my life and I think I never had a point I realised it just became more and more important to me. You’re from Brisbane, Australia. How’s the electronic music scene over there? Really good! Lots of cool musicians coming up at the moment. Feki, The Kite String Tangle, Tyler Touche. You did what many are only dreaming of: put your studies on hold to pursue your music career full-time. Was this a difficult choice to make? Not really, it was a very natural progression. What and who inspires you the most when it comes to making music? I think anyone doing something cool in their own respective field is inspiring. Whether it be art or music or anything in the creative field. You’ve recently been on tour with Kitsuné in Europe. Which show and city was the most memorable for you and why? All the shows were amazing and were equally memorable. I thoroughly enjoyed the Madrid show. Goya Social Club is such a vibe. When it comes to the audience, do you see any difference between shows in Australia and Europe? I think it’s just what people are used to listening to. Australia has a unique style and Europe has so much culture and vibe. I think people are always up to have a good time though no matter where you are from. If you could go back in time 10 years, is there anything you would like to change? Kaytranada, such an amazing artist. Is there a music genre you can’t stand listening to? I generally don’t listen to. Maybe heavy metal? Is there some music you like but you’re ashamed to admit? I love classical music! Not ashamed to admit it but it is a bit different. Who would you like to meet the most? Dead or alive. I don’t have a favourite but Paris is up there. So is Sydney. What’s your favourite thing on the internet? What do you do when you’re not making music, touring or DJing? I love being able to use songs from Spotify. I found it hard to give a proper mix between some of the tracks.